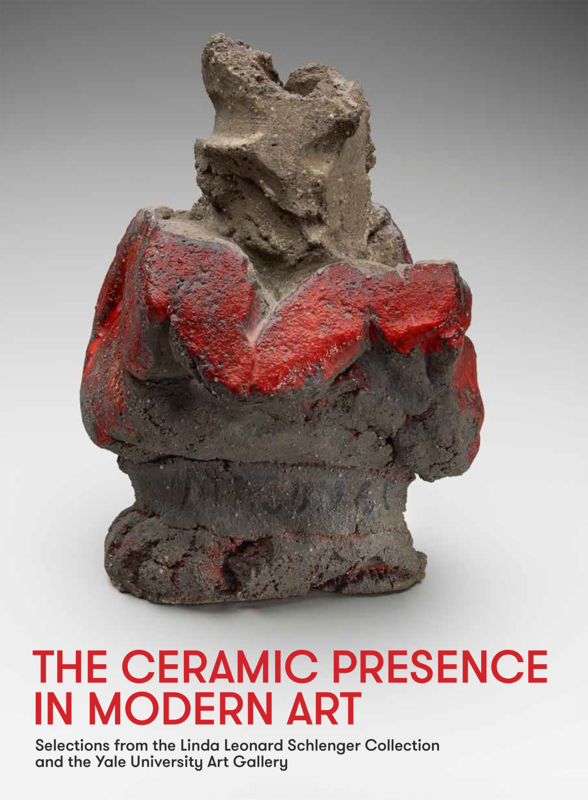 This lushly illustrated volume is the first to thoroughly examine postwar ceramic sculpture alongside other fine art of the period. 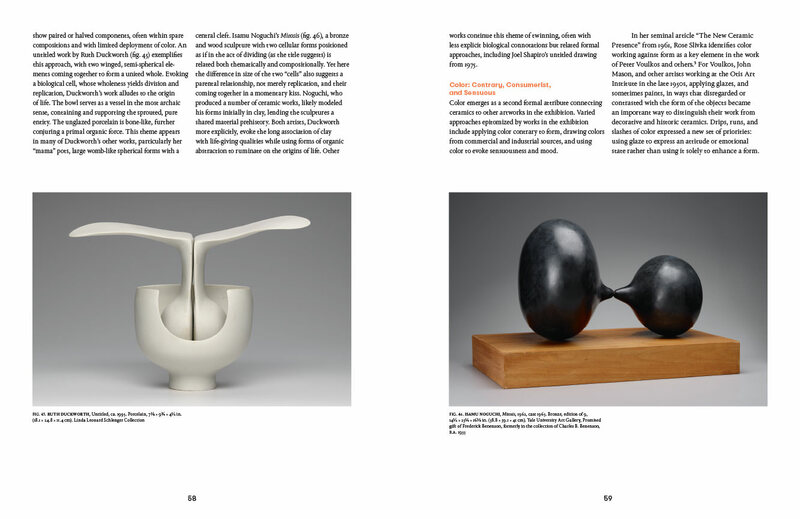 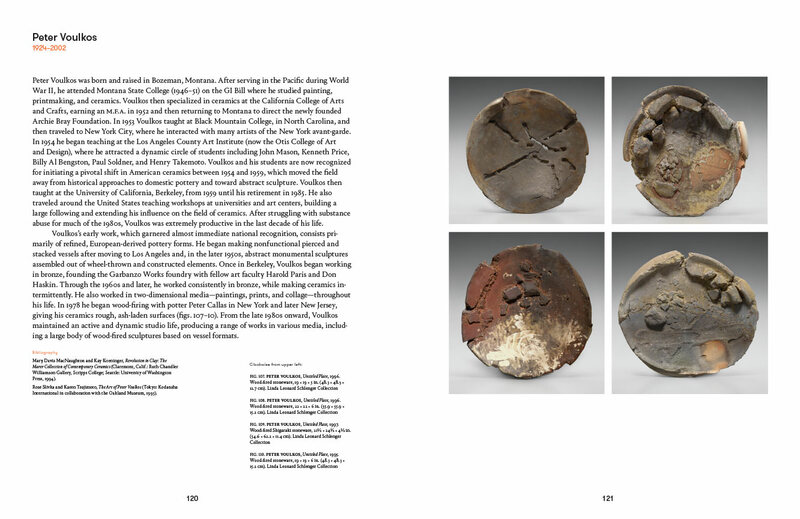 The catalogue features over 80 objects by leading 20th-century ceramicists, including John Mason, Jim Melchert, Ken Price, Lucie Rie, and Peter Voulkos. 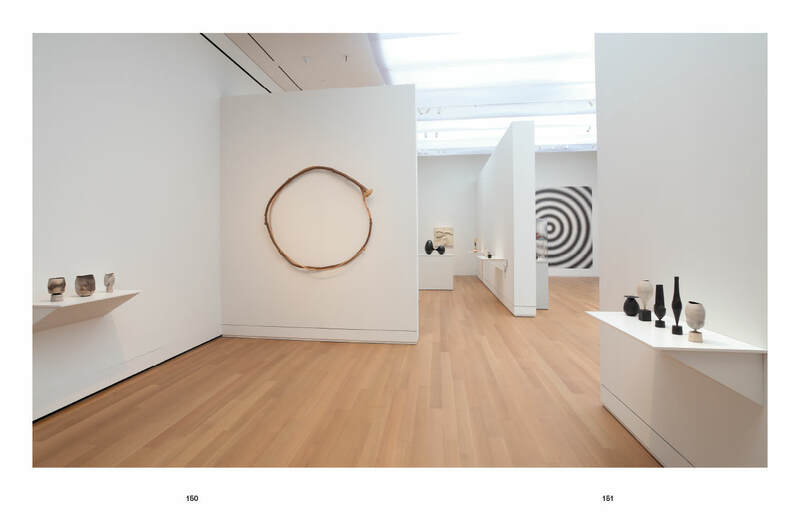 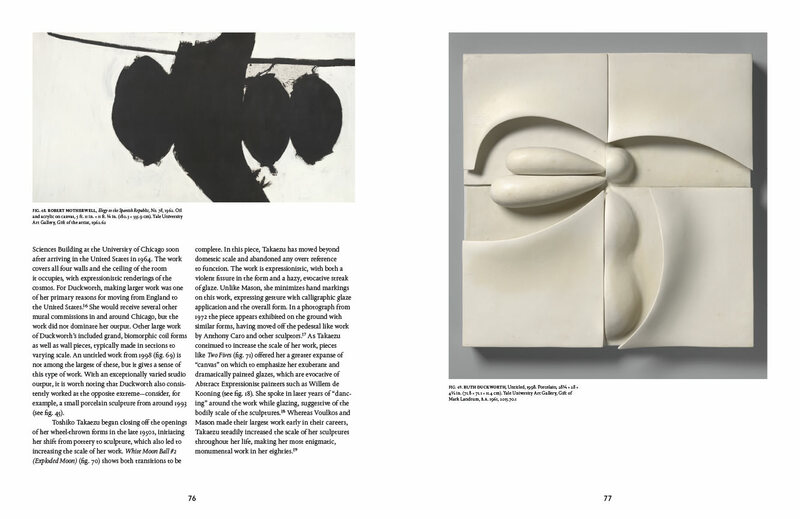 Essays consider the art in connection with renowned paintings, sculptures in other media, and works on paper by artists such as Willem de Kooning, Isamu Noguchi, Mark Rothko, and Ed Ruscha. 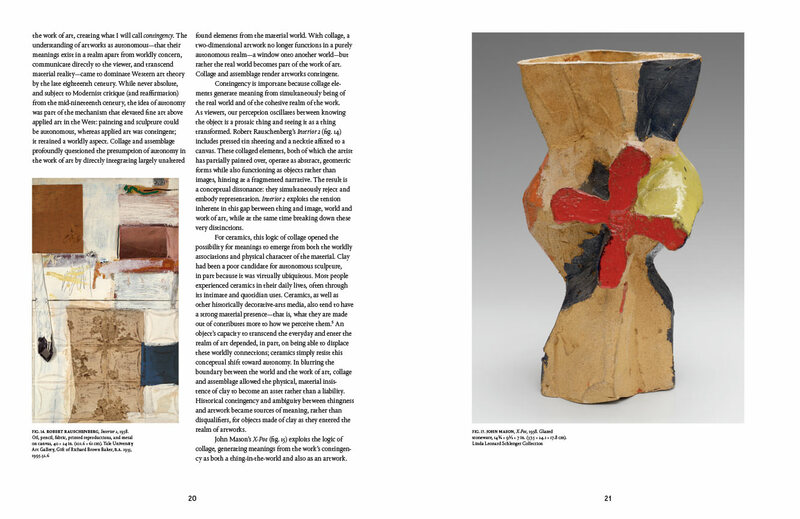 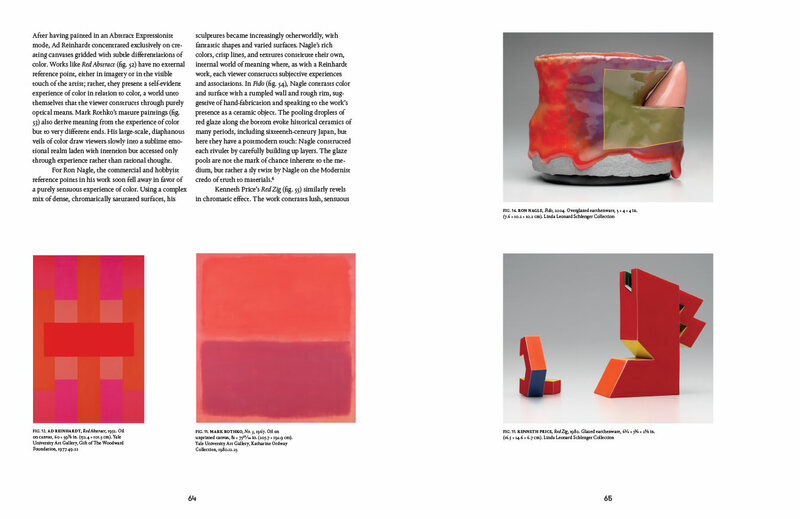 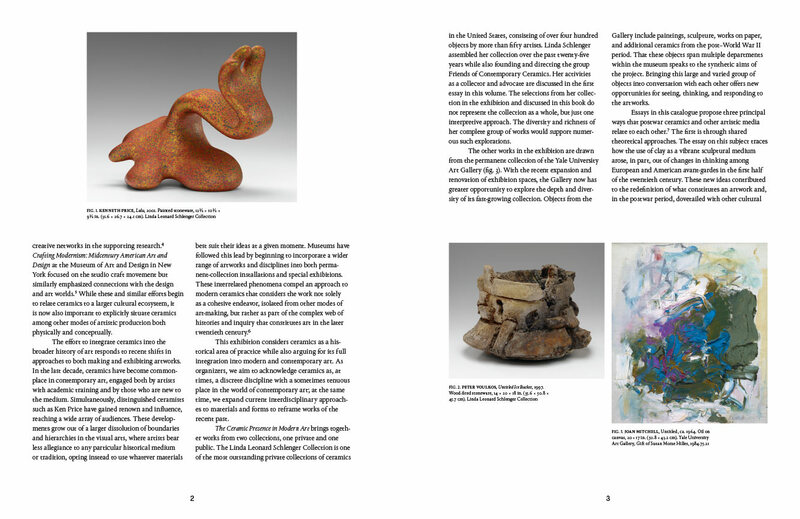 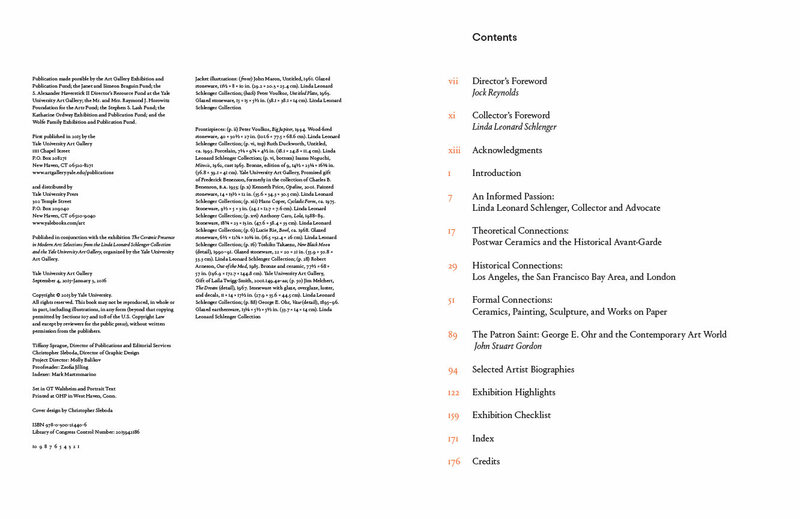 Juxtaposing ceramics with non-ceramic works, both visually and conceptually, and examining the visual, historical, and theoretical affinities among the objects, the authors demonstrate that the finest ceramics share the formal sophistication of the most celebrated artworks of the postwar period. 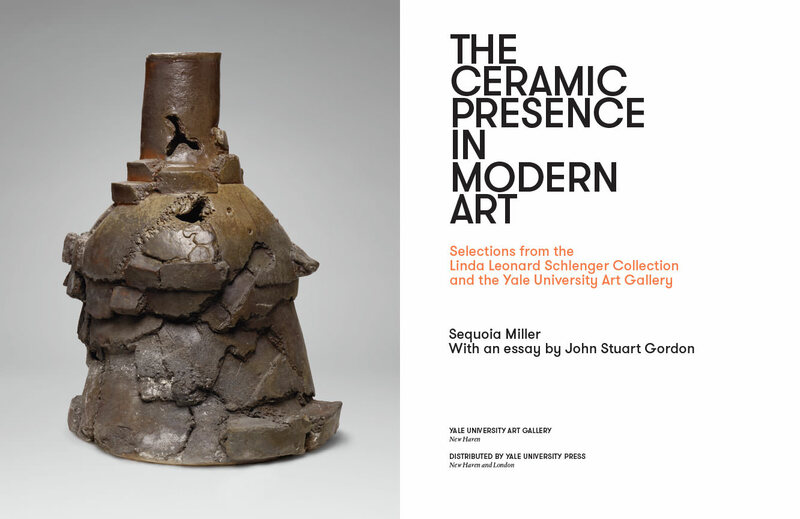 As ceramics are increasingly recognized as integral to the wider field of contemporary art, this book offers new opportunities for understanding this important medium.